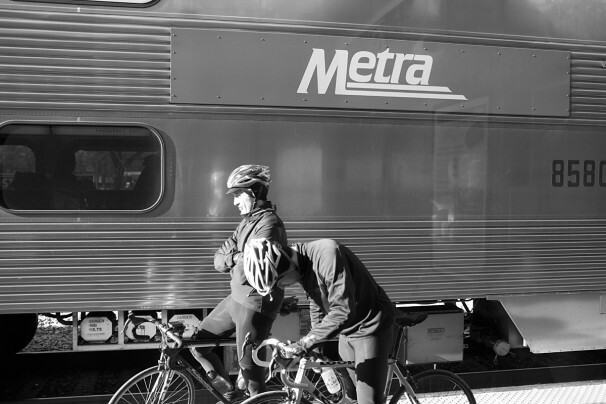 Rapha 500: First, 8:30 in the morning we board the train from Chicago’s Union Station to the town of Fox Lake. 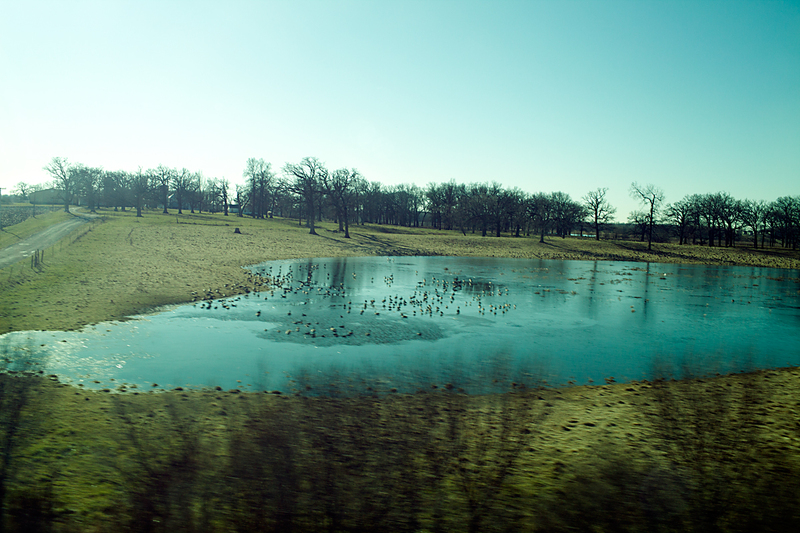 About 96 kilometers by train. 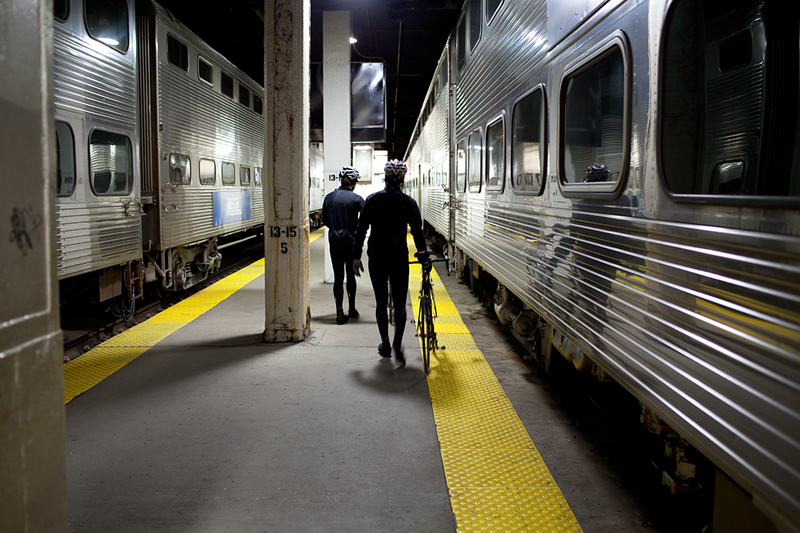 The ride home comes to 121 kilometers of connecting the dots back to the streets of Chicago. 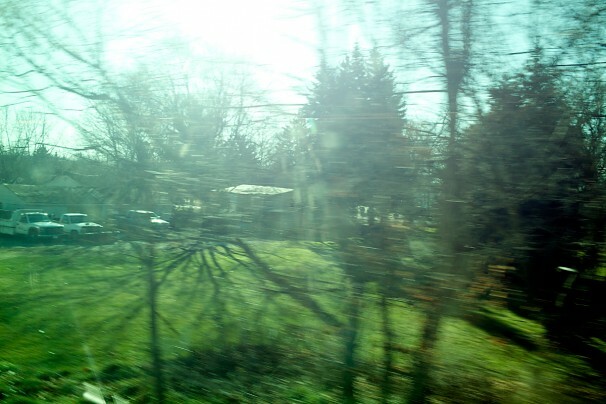 Small roads, busy roads, muddy trails, and alleys make up the return route. Along the ride, Todd Hero and Kansas Hero talk about big wrist watches, planking in the grass, the trials of one Jurgis Rudkus, double yoked eggs, the bike handling skills of Marianne Vos and the last tweet of Heavy D.